The World Hope International (Canada) Gala on Friday night was a tremendous success! With more than 130 in attendance, the passion and vision of the team of presenters was inspiring and heartwarming. 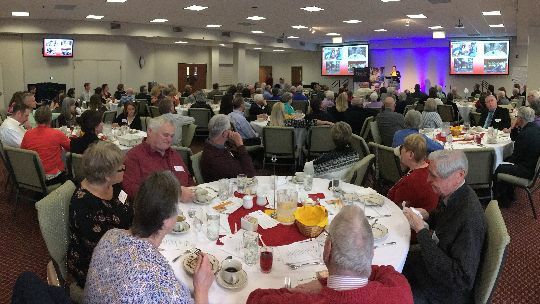 Keynote Haley Clark (Director of Anti-Trafficking and Anti-Gender-Based Violence) followed an excellent evening of presentations by Deborah Gilbert (Missions Pastor @ Cornerstone), Dave Flanagan (Board Member & Business Partner), and Executive Director Tanya Nace. A challenge was given to raise $15,000 for the Hope Fund – and when the total was announced, those attending had given more than $20,700! It was an encouraging night for the future of ministry to the lost, the least, the last, and the lonely of our world. 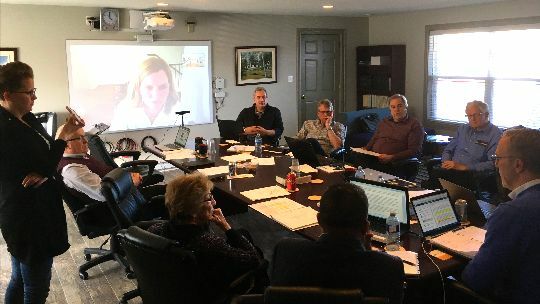 World Hope Canada Board of Directors convened on Thursday and Friday in the Edgett Boardroom to explore progress in several areas of management and programming. 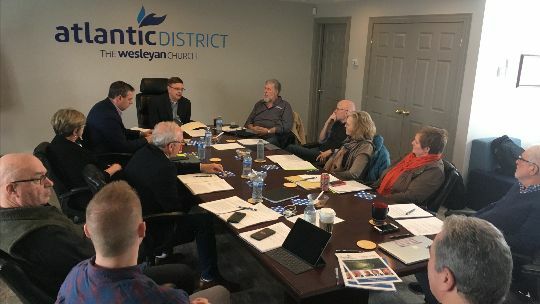 It is an honour to serve with this great group of Kingdom influencers – we are blessed by the leadership of Tanya Nace! 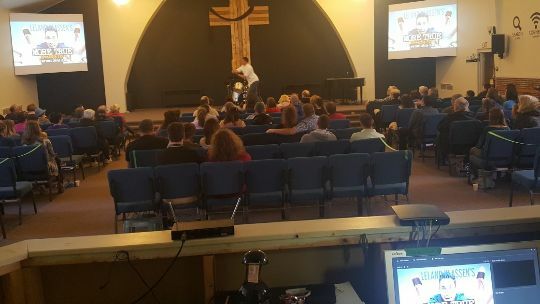 Amherst (Evan Oxner) hosted an outreach event last night with Vancouver comedian Leland Klassen and celebrated 93 in attendance as this growing church family leveraged this opportunity to invite guests from the community. 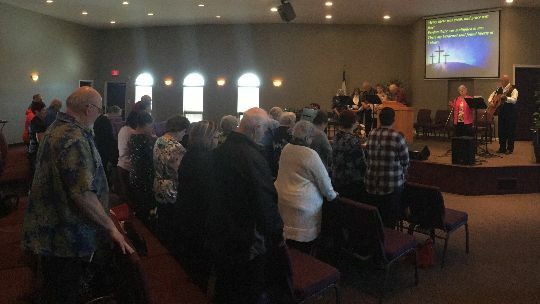 It was a joy to preach on Palm Sunday yesterday in Miramichi (Carl & Evelyn Brewer). 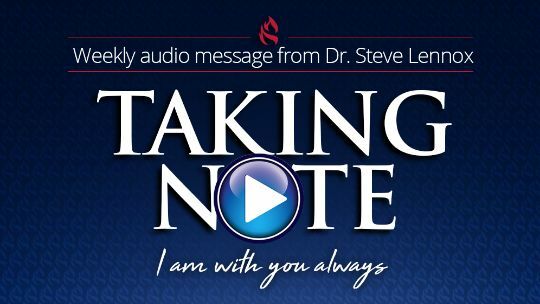 This amazing ministry couple have been serving with faithfulness and fruitfulness over recent months and there is a spirit of anticipation for the future. 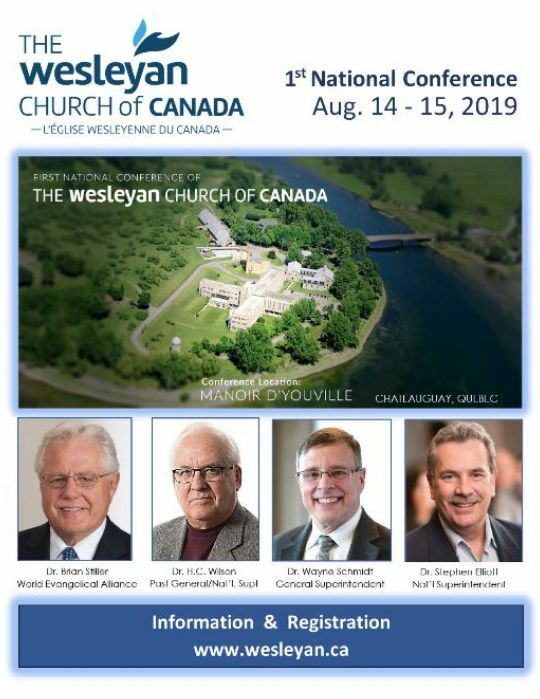 See below for more detail regarding the Town Hall meeting with this congregation after we enjoyed connecting over lunch. 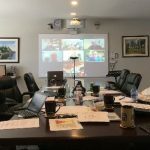 The spring DBA meeting was honoured to include our General Superintendent Wayne Schmidt and National Superintendent Stephen Elliott as they conducted my initial two-year term DS Review. 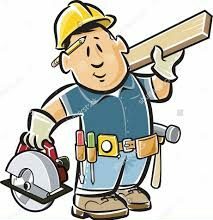 The DBA unanimously recommended an Extended Call for re-election by the July 11th District Conference. The DBA also approved a 5-Year Horizon Storyline (Mancini Vision Frame) for the next chapter of Kingdom impact through the Atlantic District. I am eager to share the initial steps of this values-driven vision in my DS Report this summer. 1895 for Beals Island (Nick Wilson). 1912 for Jonesport (Andy Phillips). 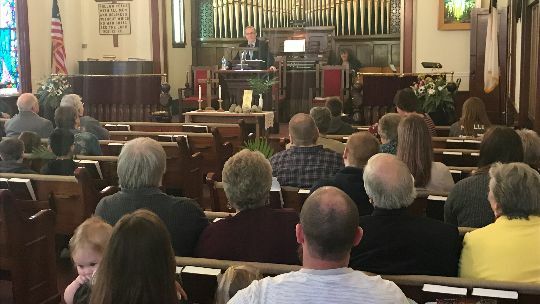 A combined total of 231 years of local church ministry was celebrated yesterday as these two historic churches families officially concluded their individual ministry in preparation for the birth of a newly merged congregation on Easter Sunday – The Reach Wesleyan. 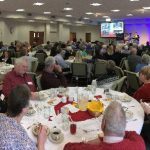 “As you may have heard, The Wesleyan Church is updating our reporting systems, including the ability to complete your Annual Service Report (ASR) from a mobile device. In transitioning to this new system, a new account must be created for your personal profile. You will use this account to complete your 2019 ASR. This account information is only for the new portal system — It does not affect the account information used for the old portal. 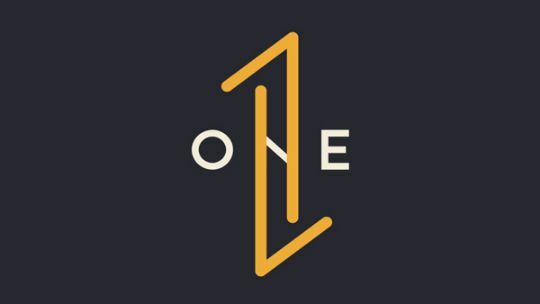 As we continue to develop, add features and transition to the new portal, we will be migrating to a single username and password. This email only includes your new account information. It will NOT take you to the new ASR form. 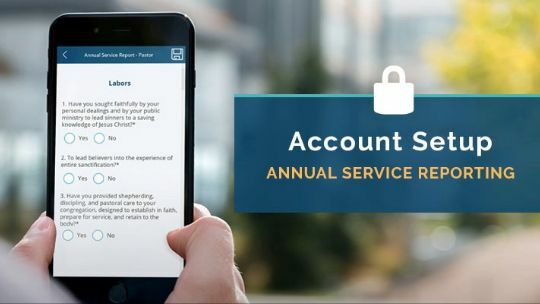 You will be receiving a second email with “2019 Annual Service Report” in the subject line that will include a link sending you directly to the ASR form. 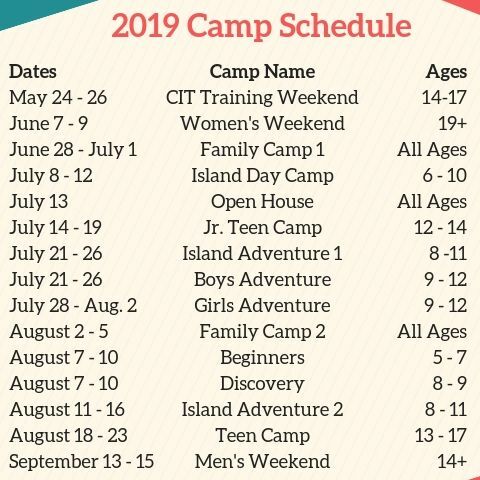 If you have questions, please contact your District Office administrator, Karrilee Bremner, via phone (506-383-8326) or email (karrilee@atlanticdistrict.com). Click the “Set Up Account” button below. Log in using your username and temporary password. You will be prompted to change your password and setup password reset information. 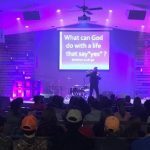 It was announced by Interim Lead Pastor Jamie Cambers this weekend that Matt Fahringer (Crosspoint) has concluded his service as Children’s Pastor. 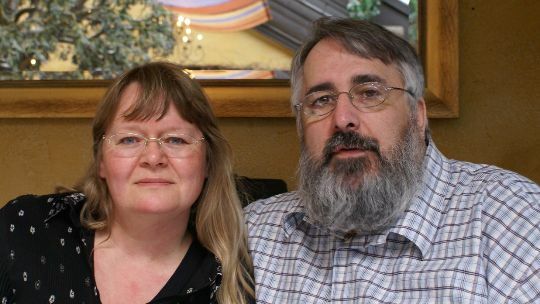 In a congregational meeting in Miramichi (Carl & Evelyn Brewer) yesterday, it was announced that Anton & Louise Topilnyckyj will be coming to interact with the church family on the weekend following Easter to explore potential Pastoral Appointment by the District. 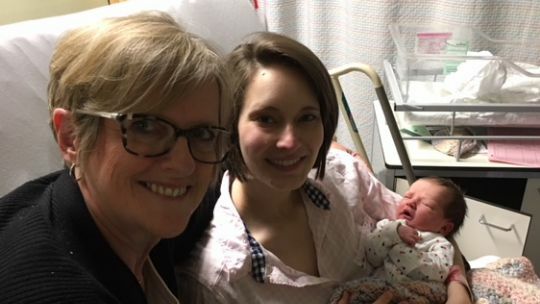 Congratulations to Scott & Brittany Trafton on the April 9th arrival of Cora Grace pictured below with Mom & super proud Grandma! Precious in the sight of the Lord is the death of His saints (Psalm 116:15). Ellen joins me in expressing sincere condolences to Rev. Bernard Brown on behalf of the Atlantic District for the passing early this week of Jean, his dear wife of 63 years. 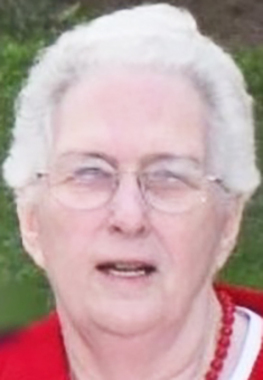 Her full obituary, graveside service details (May 24th), and memorial donation information is available on the Giberson-Dorsey Funeral Home website. 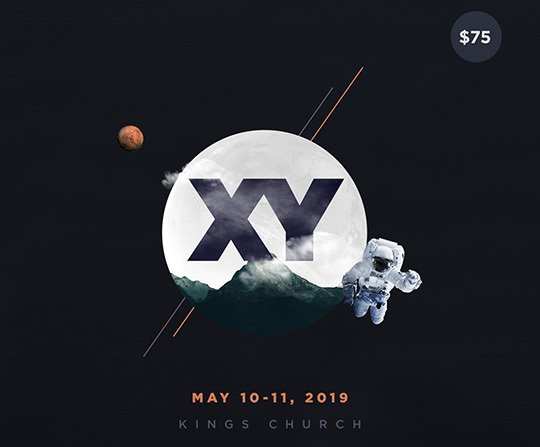 Registrations are filling up fast for Kings XY Conference on May 10-11. 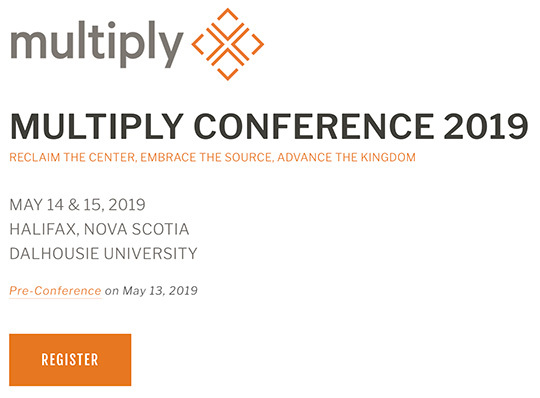 Every Lead Pastor who recruits at least four additional men to attend with them from their church will have their full registration reimbursed by the Atlantic District plus a $100 subsidy toward the other registrations at the pastor’s discretion. This offer is now extended to April 30th! Lady Lead Pastor’s may designate their spouse or another key men’s ministry leader for this same promotional offer. This promises to be a historic investment in the men of our region. THE GATHERING RESOURCES are online and include full videos of General Sessions and all Seminars. 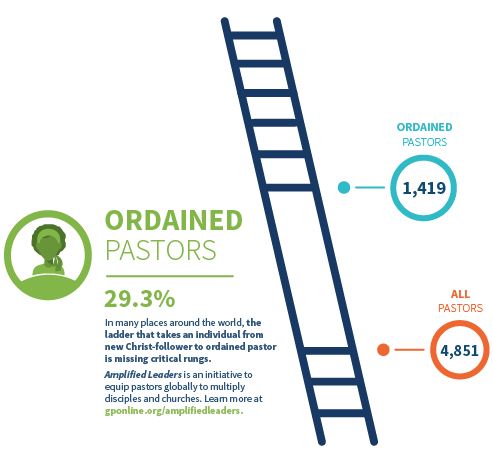 We thank God for being in a denomination which cares so deeply about investing in our leadership.